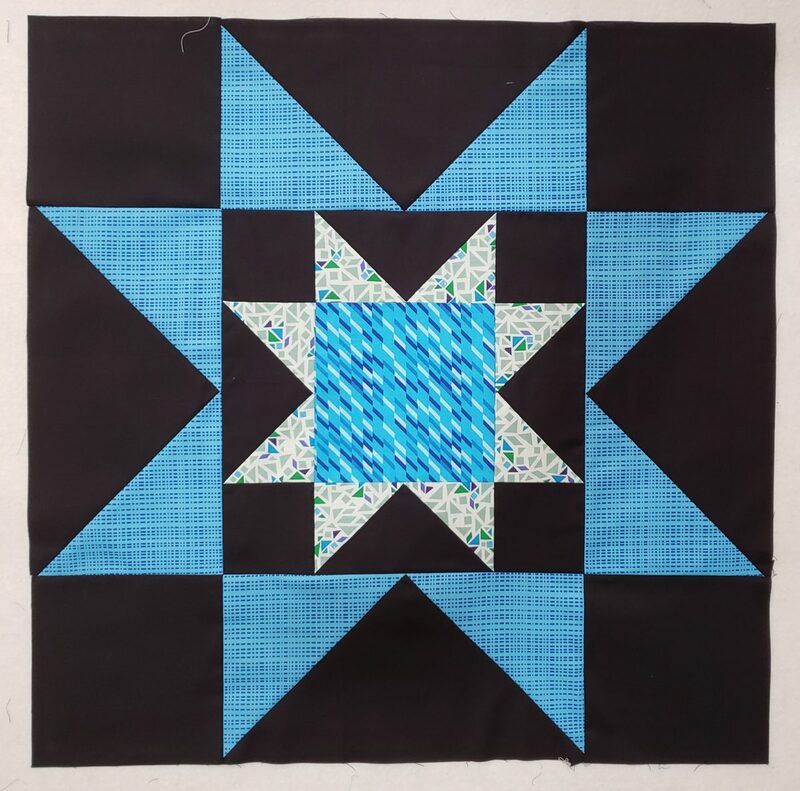 This week’s blocks in the Seeing Stars Quilt Along are Basic Star Blocks. They came together really quickly! 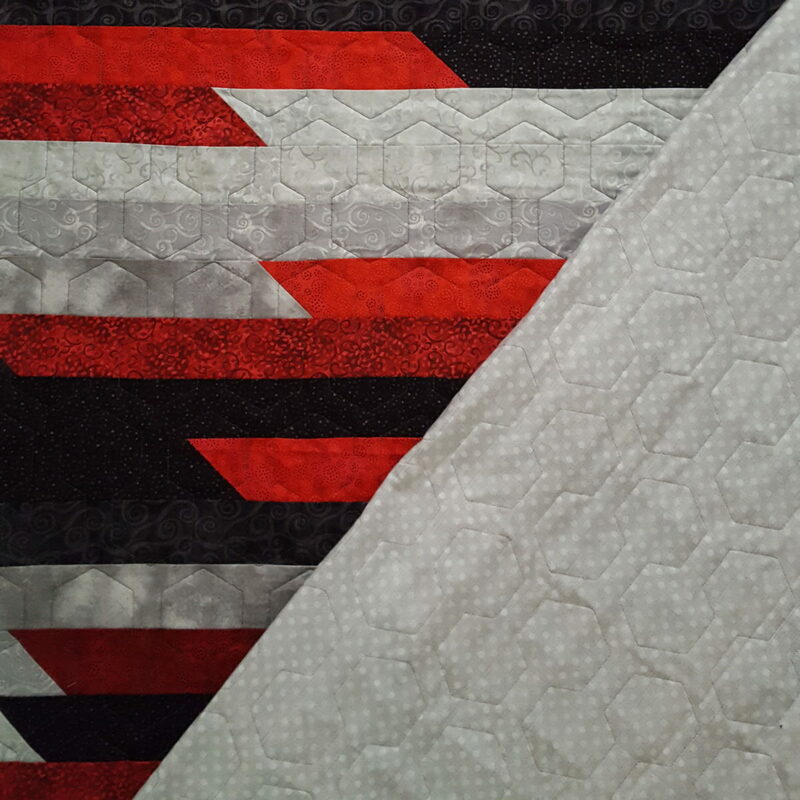 Scroll all the way down to see all the blocks together and to see my tentative layout of the whole quilt! 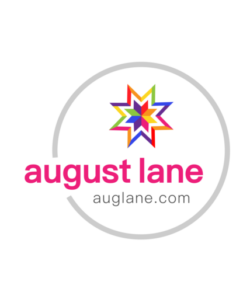 Only one more week of blocks left! 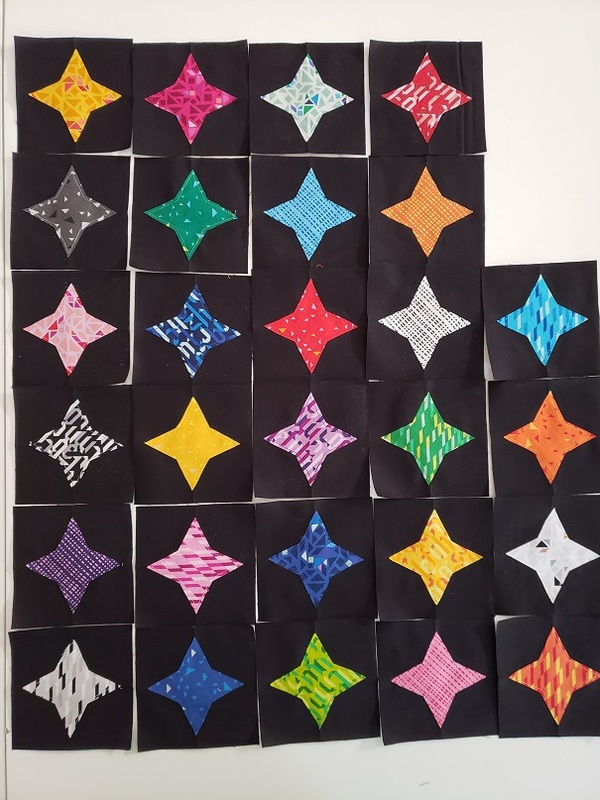 We are getting closer to the end of the Seeing Stars Quilt Along! 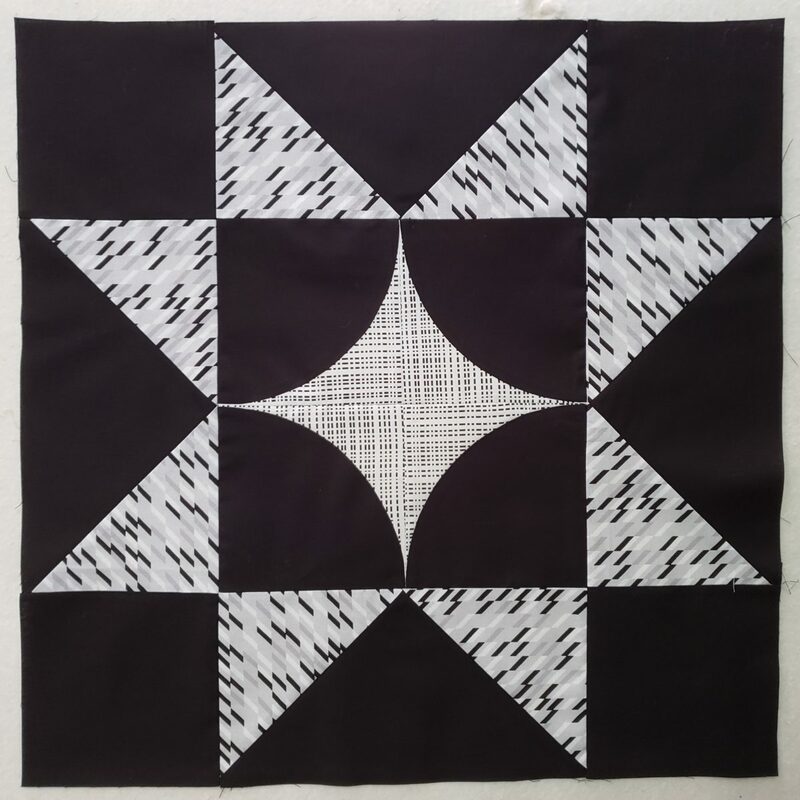 This week’s blocks are improv-pieced stars. 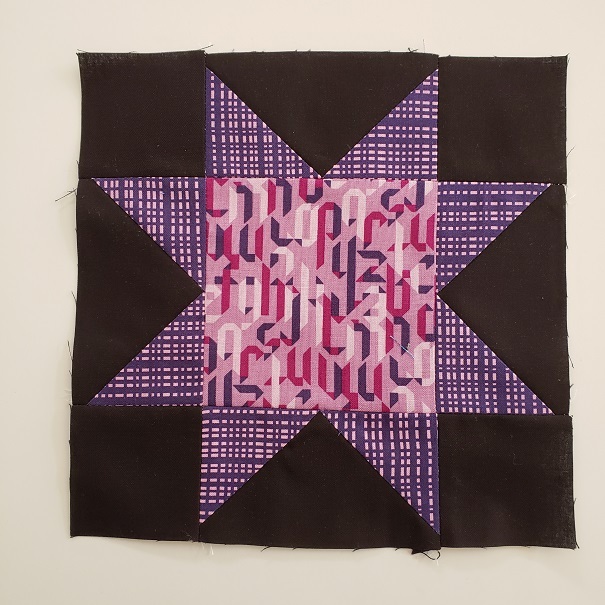 I have to say, improv piecing is not my favorite thing to do. But I powered through and got it done! 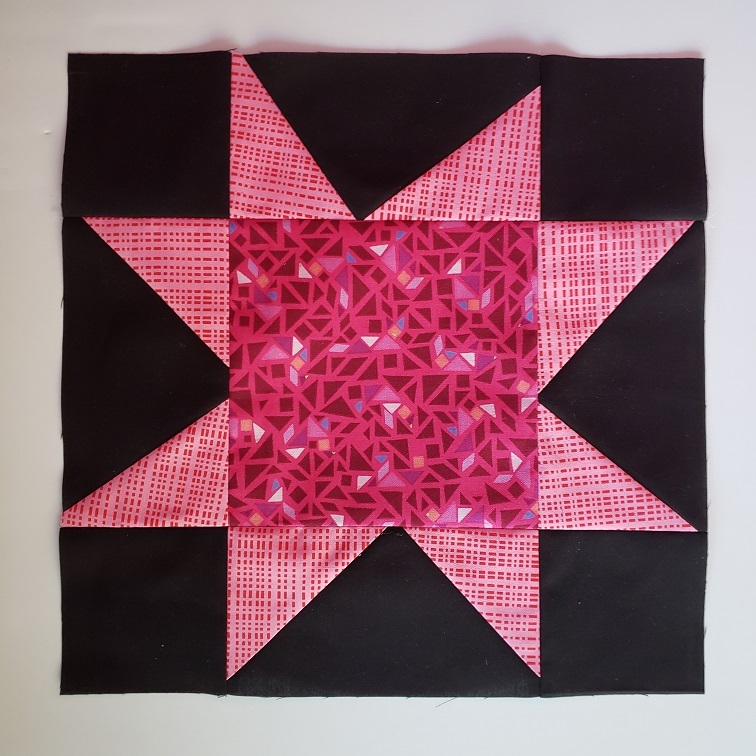 This week in the Seeing Stars Quilt Along we made Pinwheel Star Blocks! 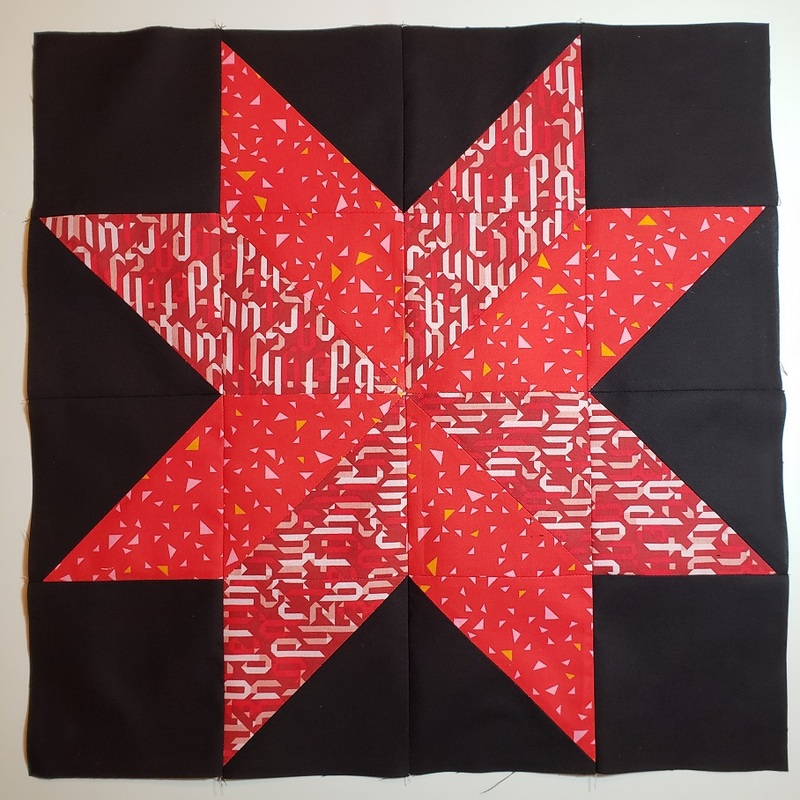 I got mine finished up just in the nick of time 🙂 I think my group of blocks this week looks like Christmas, unintentionally. 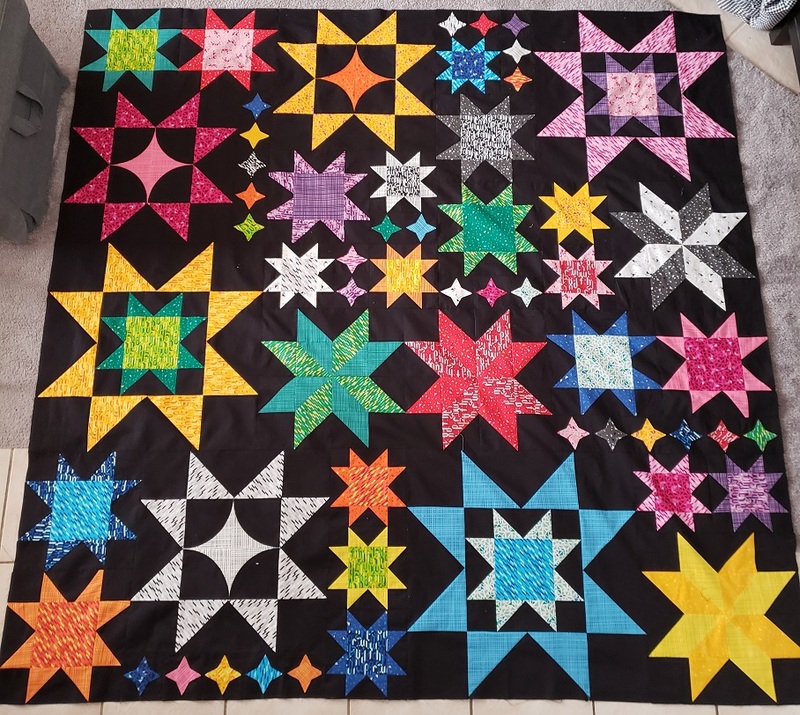 I got my first set of blocks done for the Seeing Stars Quilt Along. These are my Double Star Blocks. They are huge! Each one is 24+ inches square. 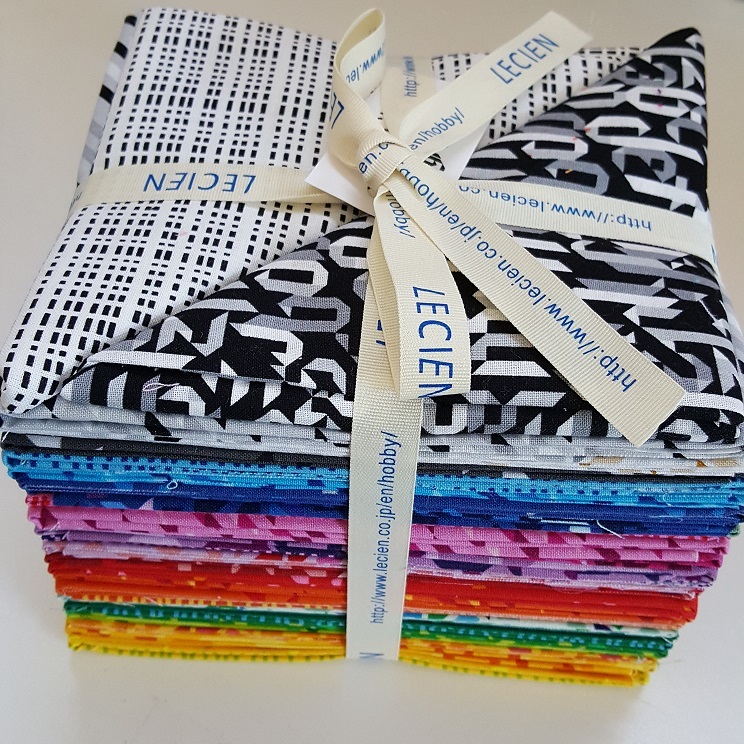 I can’t wait to see how this quilt turns out!